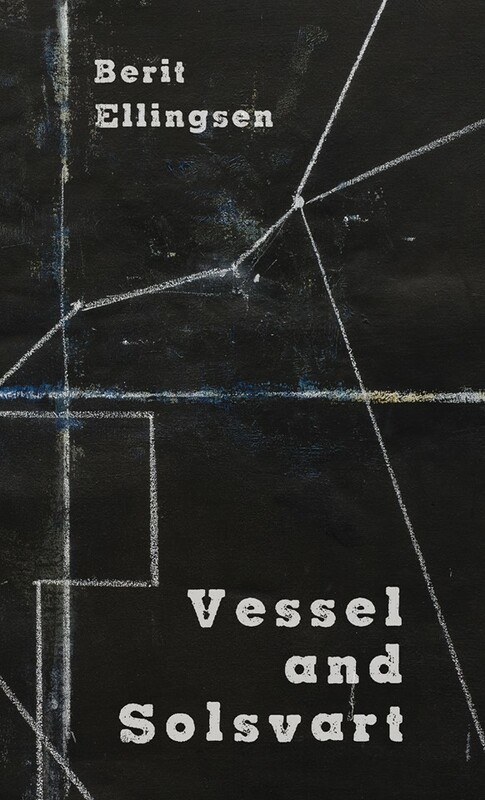 A very positive review with a nice analysis of the stories in Vessel and Solsvart. This mini-collection of dark fairy tales is out 6th of March and can be pre-ordered here. If you are on Goodreads, there is a thread discussing Vessel and Solsvart and other of my work here. Go check it out!